The Datum AL32 is a sturdy and affordable dumpy level, featuring a built-in 360 degree circle to help set out angles, plus a compensator function check button so you can easily check the level when in use. The AL32 is the perfect addition for all engineers and builders alike. The Datum AL32 Automatic Optical Level has attracted praise for its incredible 32x magnification optical system and robust construction, this weather resistant level offers the user a wide angle and clear views of the Level Staff via its crystal clear optics. The innovative instrument is supplied with a tough ABS moulded carry case to keep the instrument safe and protected during transportation and comes with a 5 year return to base type warranty – so you can be assured of the AL32’s quality. Take on any site challenge from general building tasks through to tough engineering jobs. These strong optical levels are designed to handle daily levelling tasks with high precision and accuracy, as the AL32 is engineered for the most rugged sites and harsh conditions; expect reduced work downtime and increased productivity. 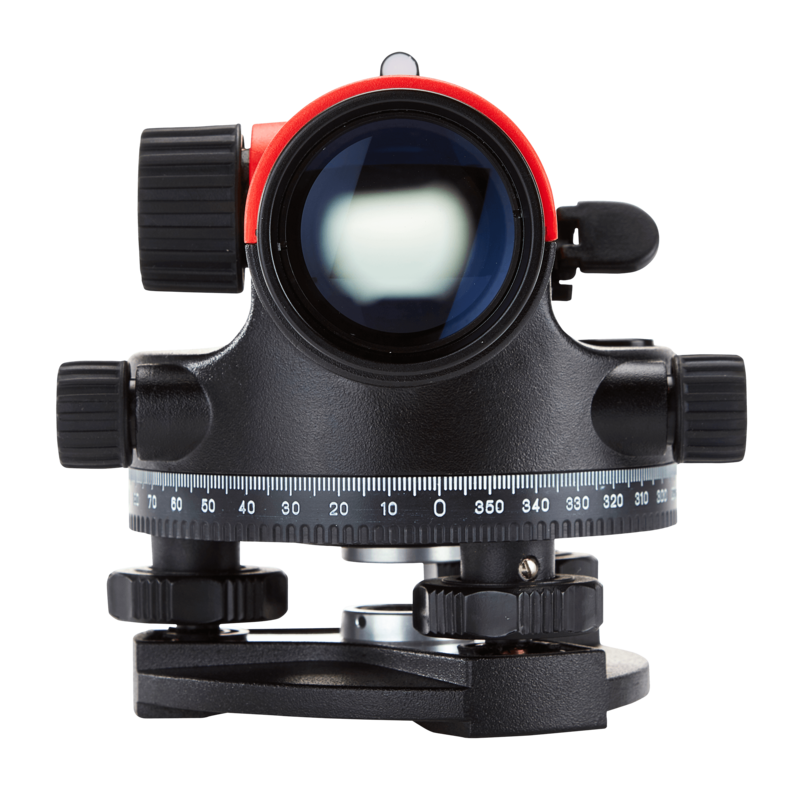 Get your hands on the remarkable Datum AL32 Automatic Optical Level now at an extremely affordable price of £99.50. The AL32; a quality introductory product that performs on a budget. To purchase the Datum AL32 Automatic Optical Level, or for more information click here.